Villa Marachique MS Apartments features access to an outdoor swimming pool, children’s playground and a garden. 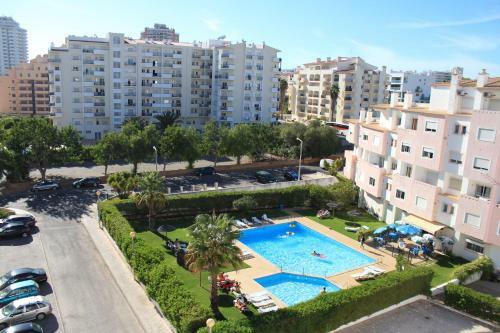 The unit is 2.5 km from the Portimão centre and 3.4 km from Rocha Beach. The apartment’s living area has comfortable sofas and a TV. 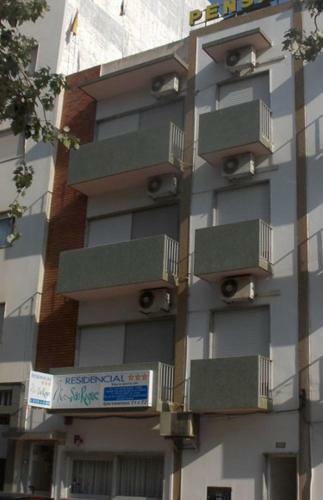 Situated in Portimão, this apartment features free WiFi and a balcony. The apartment is 1 km from Vau Beach. Free private parking is available on site. A dishwasher, an oven and a microwave can be found in the kitchen.